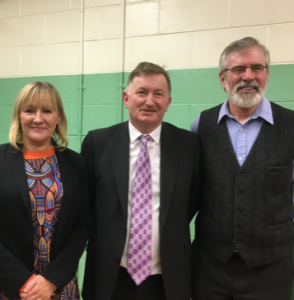 In Dundalk Carlingford, the two sitting Councillors Edel Corrigan and Antóin Watters were selected together with a new face, Eugene Garvey, an activist from the St Nicholas’ area of Dundalk. 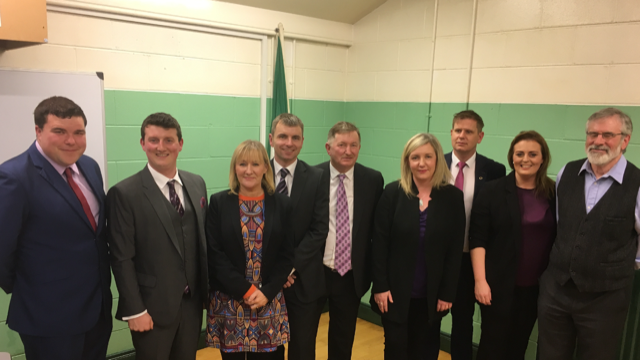 Pearse was nominated by the Geeney McGeough Cumann, of which he is a founder member, based in Mid-Louth. Séan Geeney proposed Cllr McGeough and activist Hugh Finegan seconded him. Pearse has been a Republican all his life and is heavily involved in the community in many projects. 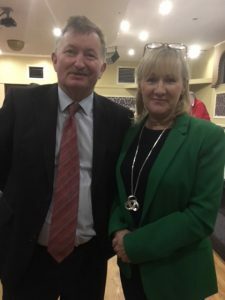 He has worked tirelessly on behalf of the people of Mid-Louth and further afield. He has shown leadership by being involved in the setting up of the local Community Alert Group which works to ensure that residents, particularly the elderly, are safe in their communities. 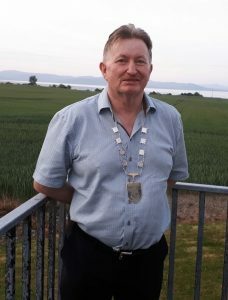 A native of Kilsaran, Pearse was first elected to Louth County Council in 2004 topping the poll with 1,425 first preference votes for the Ardee Electoral Area. 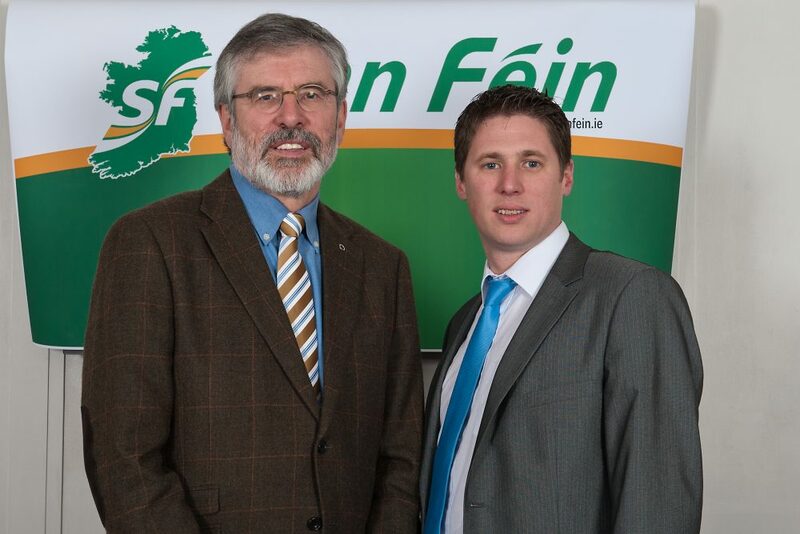 In 2009 he was re-elected to Louth County Council and elected to Ardee Town Council. He topped the poll again in 2014. 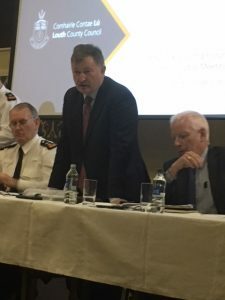 Pearse was elected Chair of the Ardee Municipal District this year for the first time together with being Chair of the Joint Policing Committee for Mid-Louth. 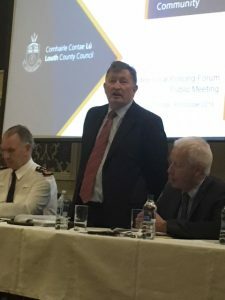 The community in Mid-Louth have faced a challenging time this year which hasn’t been helped by cuts to Garda resources. Pearse is a great believer in Community involvement in all aspects of life and especially policing. 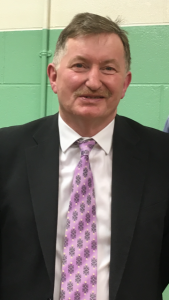 Sinn Féin Councillor Pearse McGeough has been elected the new Chair for the Ardee Municipal District Council.